Crop prices. Cattle prices. Opportunities and threats. Farmers and agribusiness owners know that the agriculture industry is ever-changing and staying ahead of the game can be a daunting challenge. Given the uncertainty created by today’s tax environment, it is more important than ever for farmers and agribusiness operators to understand which tax incentives are available for their benefit. In Nebraska, several generous incentives are available and our team understands the intricacies of each of these important programs. We can work with you to determine which tax credits and incentives apply to your situation and how to best utilize them for the benefit of your operation. Market Facilitation Program (MFP) – Federal Subsidies – Application Deadline is February 14th. 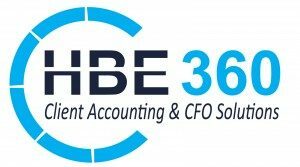 For farmers and agribusiness owners who may need additional help with bookkeeping and accounting, we offer a comprehensive outsourced accounting and financial management service, which we call HBE 360. This service has proven to be especially valuable for those who struggle with accurate and timely financial reporting. Over the past year, we have invested significant time and resources into helping our clients in the agriculture industry understand and take advantage of changes brought by the 2018 tax reform bill. 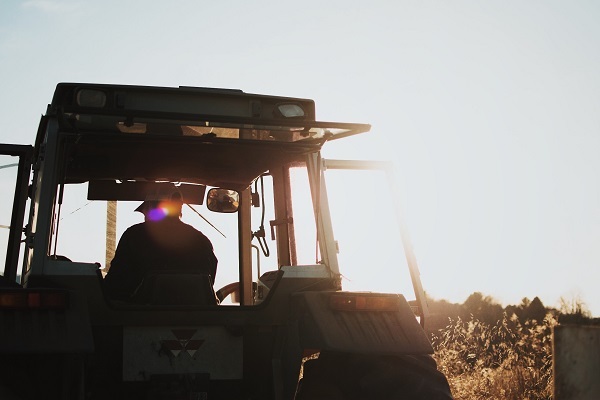 We have developed a robust summary of the important tax reform considerations for farmers and agribusiness owners which is available for review upon request. To request a copy or to learn more about specific tax planning strategies related to tax reform, please contact our office at 402.423.4343. You wouldn’t put a seed in the ground without first consulting your agronomist. Don’t approach your accounting and tax needs without consulting a trusted accounting professional. At HBE, you can expect a relationship in which we get to know you well: your family, your interests, and your spectrum of farming challenges and opportunities. Whether you are looking to purchase additional acreage or expand your bin space, we’ll be by your side to help plan your financial strategy. For additional information on HBE and our Agriculture Industry Specialty Team, please contact our office at 402.423.4343.